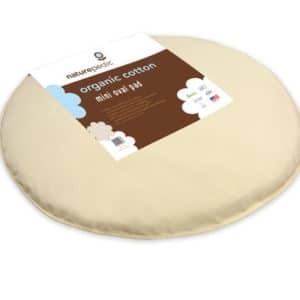 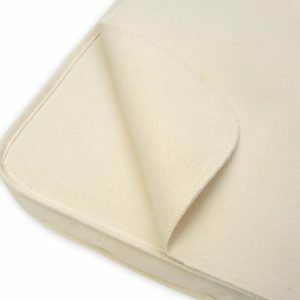 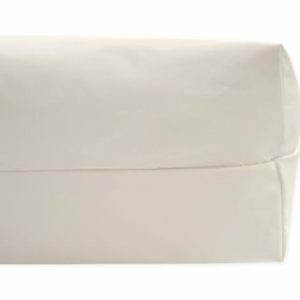 The Ultra Breathable Crib Mattress Cover features an organic cotton fabric with 3D airflow spacer. 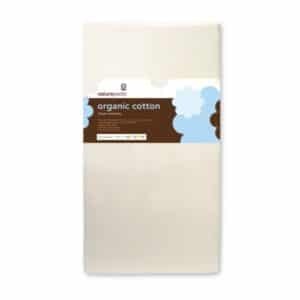 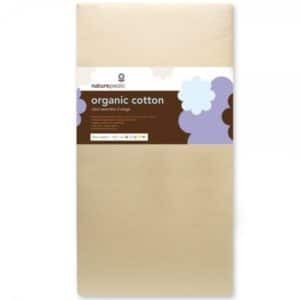 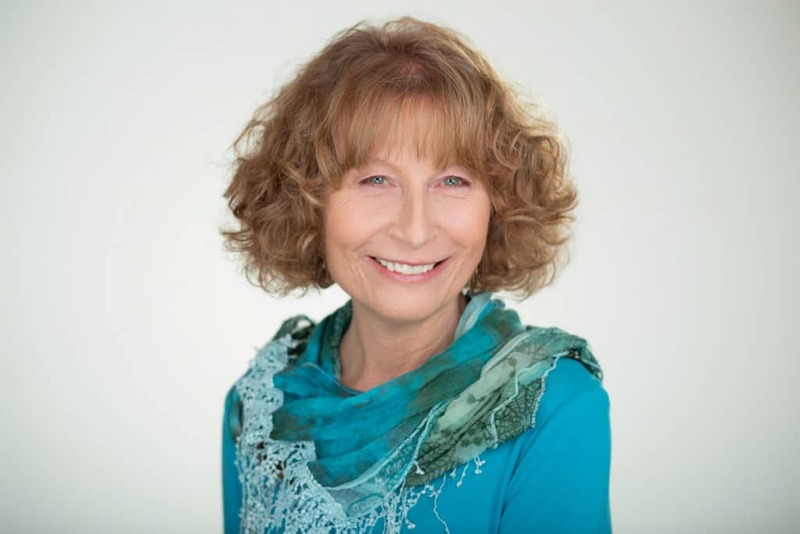 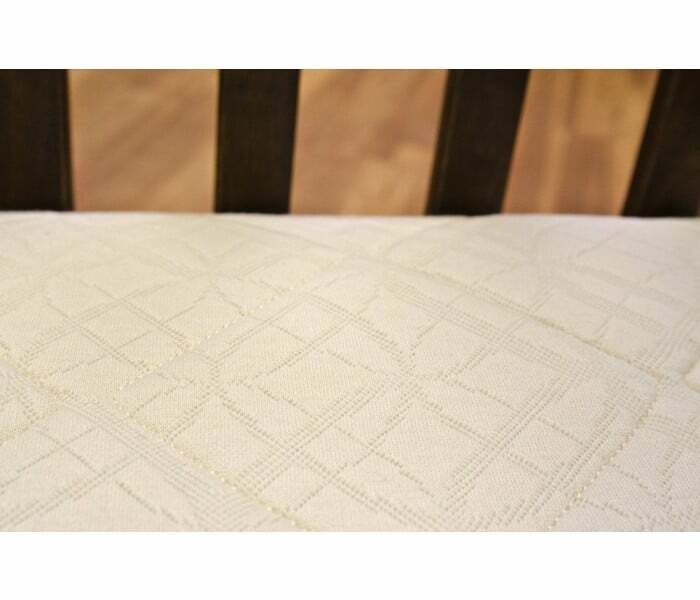 The organic cotton fabric surface is quilted to a breathable mesh polyester fabric. It’s designed to maximize airflow between the baby and the mattress, allowing baby to breathe right through the surface. 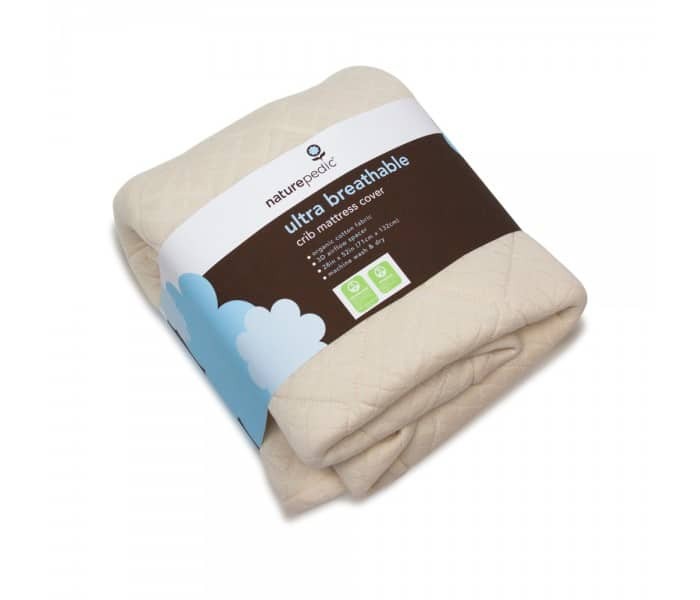 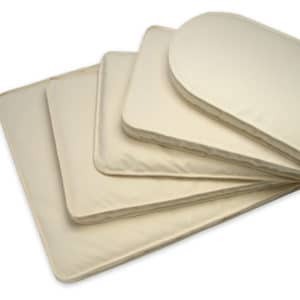 This breathable surface keeps the baby cool and dry for a more comfortable sleep with less risk of overheating. 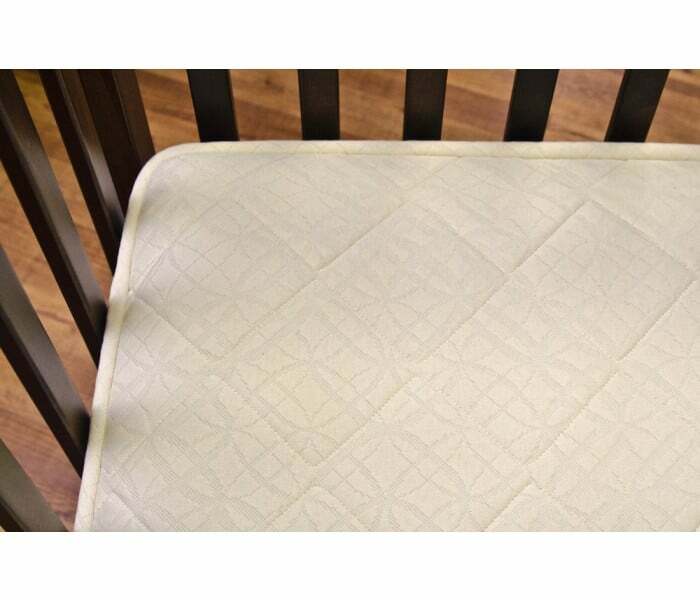 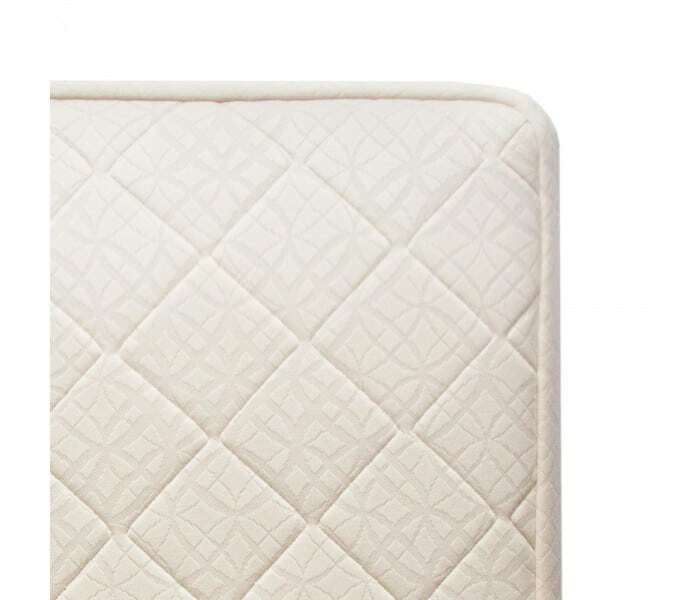 Designed for use with standard size waterproof crib mattresses. 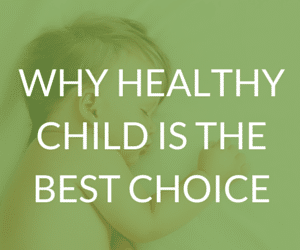 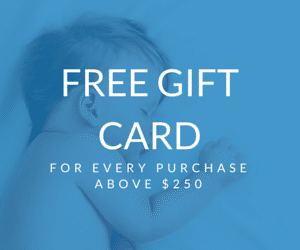 Healthy Child pays standard shipping within the contiguous US. 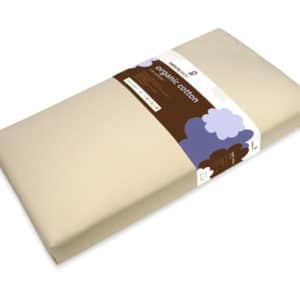 Ships via UPS Ground from Ohio. 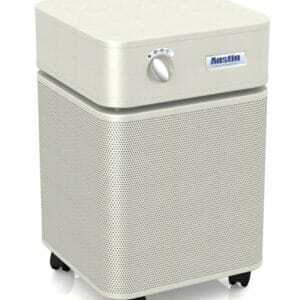 Please contact us for a shipping quote to Hawaii, Alaska or Canada. 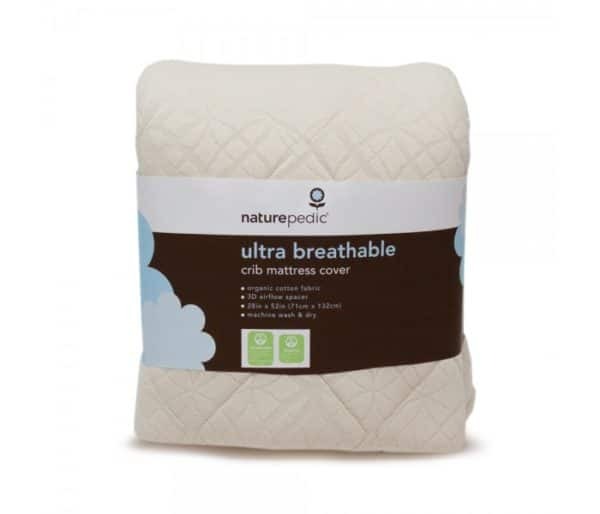 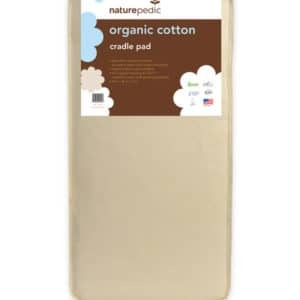 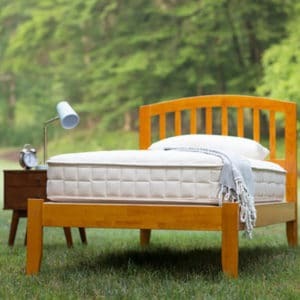 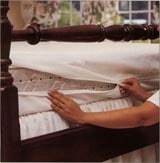 All Naturepedic mattresses and bedding are manufactured in the U.S.A.